Android is getting updated with latest features day by day. But not all android users are able to Interact with Latest Android OS. If you are buying a New smartphone, Only then you can know about latest Android features. Nowadays you can get Latest Android OS in your older smartphone. If you are planning to buy a New smartphone, only to get Latest Android OS. Then you need to try custom ROM, It gives you the opportunity to explore the latest version of Android OS in your old Smartphone. There are dozens of Best Custom ROM available on the Internet, you can try any. But before Installing any Custom ROM in your device first you need to understand few things about Custom ROM. 0.0.1 What is Custom ROM? 0.0.2 Can I go back to my stock Android OS, After Installing Custom ROM.? 0.0.3 What is Custom Recovery in Android? 0.0.4 What is Gapps in Custom ROM? 1 Best Custom ROM for Android. 1.1 Lineage OS (Cyanogen OS). 1.2 Resurrection Remix- Get Resurrected. A ROM is an operating System, that allows you to Interact with your smartphone. And in other simple words, we can say, It is the basic UI Interface that comes with some Basic and useful Android system apps like address book, phone dialer, calendar, calculator, camera, settings etc. Also, it comes with latest Android OS, currently latest Android version in Nougat, That’s why all AOSP ROM’S comes with Nougat. Nougat is very powerful and best Android OS, that comes with very advanced features. Read Also: HOW TO GET MULTI-WINDOW SPLIT SCREEN IN ANY ANDROID DEVICE. And the best part about Custom ROM is it doesn’t come with Bloatware, means unwanted Android apps that are not useful for you. And this is the reason behind, why Custom ROM is faster then pre-installed Android OS. Can I go back to my stock Android OS, After Installing Custom ROM.? 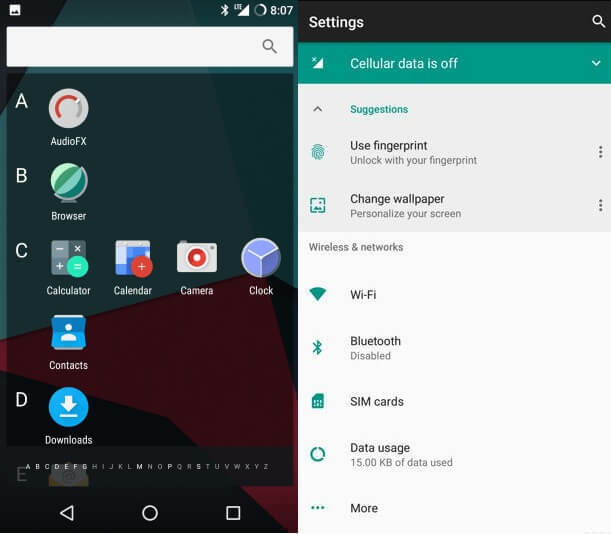 Custom ROM will replace your smartphone current OS completely. But you can go back to your Stock Android OS at any point. All you need to do is create a backup of your current Stock Android OS. You can do Easily by using Custom Recovery. All Android devices come with Google’s stock Android recovery, that allows Android users to Wipe data/factory reset. It is useful If your smartphone is locked and you forget the password. Custom Android Recovery is a third-party recovery environment. Flashing Custom Recovery replace your current Stock Recovery. 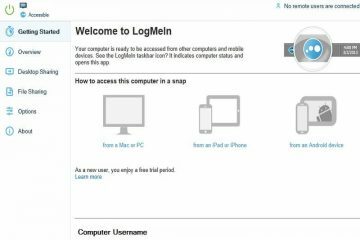 It allows us to backup our current Android OS and provide the ability to Flash and Install Custom ROM in our Android Device. Read Also: 5 BEST BLUESTACKS ALTERNATIVES THAT YOU COULD USE IN 2017. 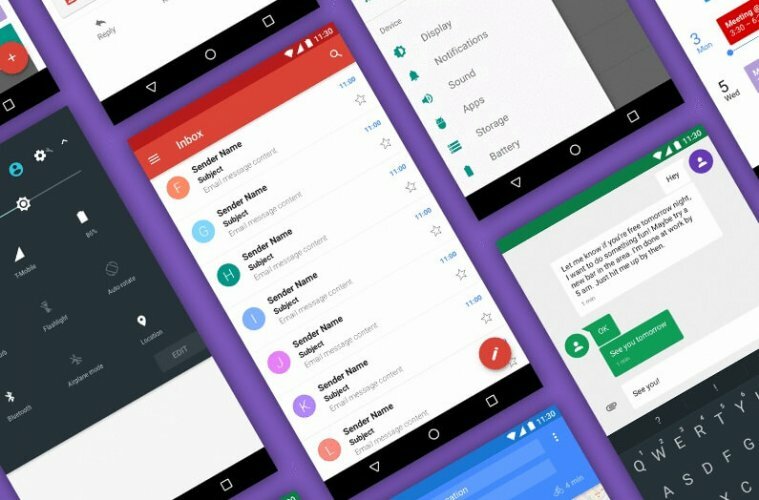 What is Gapps in Custom ROM? Custom ROM doesn’t come with Google Apps, to get Google apps on your device you need to Install Gapps. You can download Gapps file using OpenGapps Website. As you know there are some google apps that you might don’t like, because those are not useful for you. You can choose Google apps package according to what google apps you want on your Android device. 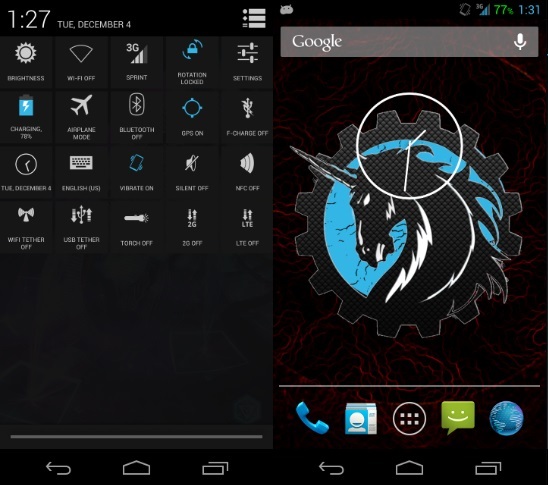 As I mentioned, there are dozens of Custom AOSP ROM’S available on the Internet. And it’s hard to decide which ROM is Best Custom ROM and which is not. But no need to worry today am gonna list down, All Best Custom ROM for Android that provides you awesome Android experience. Best Custom ROM for Android. Cyanogen Mod was the Biggest and Widest used Custom Android ROM’s. But due to some reason, it has been ShutDown. All source code is moved from github.com/CyanogenMod to github.com/lineageos. Lineage OS is using Cyanogen OS Source code that’s why It is the Best Custom ROM for Android, Development of Lineage OS in progress. It is base on Nougat, Which is the good thing. By Installing Lineage OS ROM, you can experience latest Android OS. Lineage OS is famous for Customization, you can customize many things, that you can’t able to do in Google’s stock Android OS. You can customize everything in lineage OS Status Bar, Navigation Bar, App Drawer, On-screen Buttons and much more. Lineage OS regularly updates it’s OS and it is available for most of Android Devices available in Market. If it is not available then also you can port ROM Easily. Resurrection Remix is one of the Best Custom ROMs I have ever used. 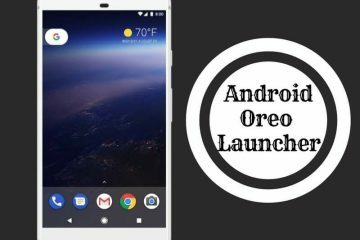 It gets latest updates from Google, Lineage OS and other Custom ROM’s. This ROM is available for many popular devices available in Market and ROM was firstly introduced in 2012 for Samsung devices. 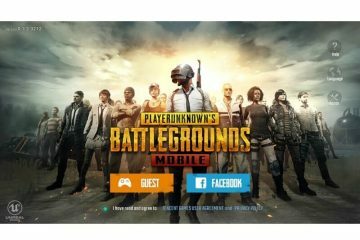 It is available for various devices with an amazing support from fellow users and developers in forums. 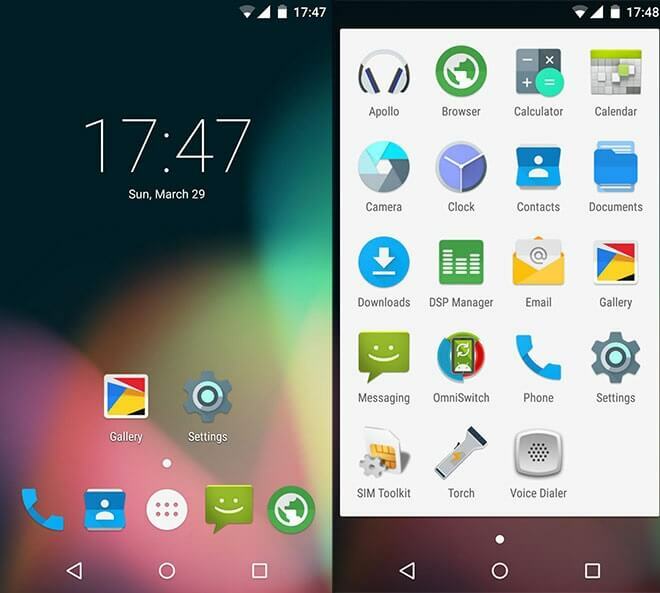 This ROM also based on latest Android OS and provides the awesome user experience. All ROM is somehow similar with Linage OS ROM but in this ROM you can find lots of customizations. Read Also: CHECK USB OTG SUPPORT AND COOL THINGS THAT YOU CAN DO WITH IT. There is configuration option available in this ROM, by using it you can customize every single thing that you able to see. The best thing about this ROM is Battery management and RAM management. 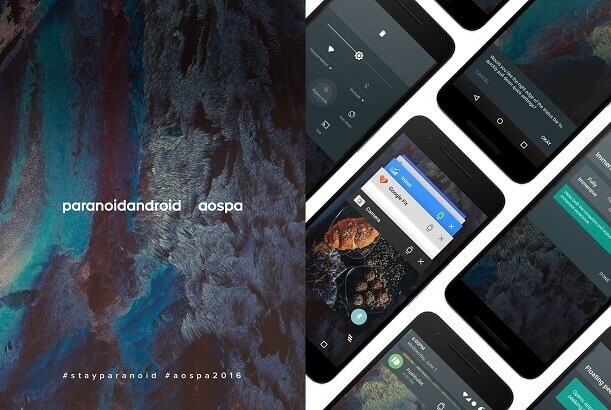 Paranoid Android is the Best custom ROM aiming to extend the system, working on enhancing the already existing beauty of Android. This ROM is competing against Cyanogen OS since a long time. But, Unfortunately, this ROM is only available for selected devices Samsung, Nexus, OnePlusOne, oppo is from them. 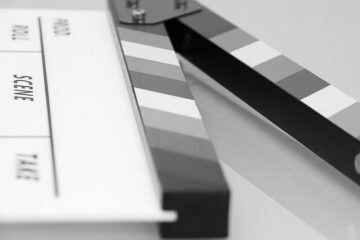 It is an Open-source project, that’s why you can create your own build by using the source code. 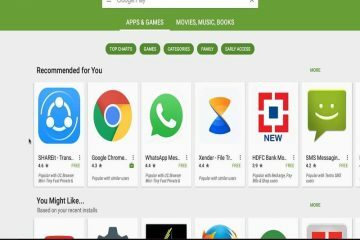 Read Also: 5 BEST WEBSITES TO DOWNLOAD OLD VERSIONS OF ANDROID APPS. There is theme engine by Cyanogen OS also available in this ROM, You can Pick from the endless options available on Play Store. You can also hide system Bar Globally and like other ROM, in this ROM also some customization option available. 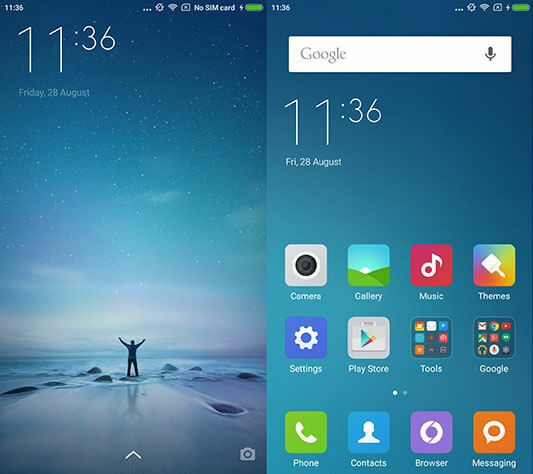 MIUI ROM is famous for its simplicity and its best User Interface. It is first developed for MI devices, But Due to its popularity, now it’s available for many Android devices. The latest version of this ROM is also based on Nougat. The latest version of this ROM 8 and based on Nougat, But this ROM is not similar to any other ROM. There is no App drawer available in this ROM, But it’s UI will provide you an awesome experience. Read Also: 5 BEST SECURITY APPS FOR ANDROID PHONE EVERYONE SHOULD INSTALL FIRST. There is some unique feature available in this ROM, that you might like. You can create a copy of your Android OS and Run dual OS by using second Space option. Also, you can create the copy of android apps by using Dual Apps option, No need to Install any third-party apps to run multiple accounts. These two features of this ROM makes it Best Custom ROM for Android. Gapps files of this ROM is available separately, No need to Install openGApps you can Install Banks Gapps that is available on it Website. PAC-ROM offers a unique custom ROM experience with our own tweaks and options, including elements and features from the best ROMs out there like CynogenMod Pie control, OmniSwitch and many more features. If you are looking most customizable and Rich-ROM then PAC-ROM is for you, Boot Animation of this ROM is very awesome. PAC-ROM supports 100+ devices and developers updates this ROM on Regular basis. Read Also: 8 WAYS TO POST TO INSTAGRAM FROM PC (WINDOWS AND MAC OS). You will not find any Bug in this ROM Because developers only release Stable version of this ROM. Overall you will love this ROM, and PAC-MAN sounds and animation will give you an awesome Android Experience. Omni ROM is developed by Cyanogen OS Developers in 2013, This ROM is famous for providing stock Android Experience with some Extra features. It is the first ROM that provides brightness control by swiping fingers on Notifications Bar. It also shows the no. of Notifications that have you received. Omni ROM is also famous for its OmniSwitch, that provides the ability to jump at any app at any time. Read Also: PLAY YOUTUBE VIDEOS IN THE BACKGROUND AND PLAY WHILE USING OTHER APPS. But Unfortunately, Omni ROM developers stopped updating ROM, and this ROM is only available for select devices. The current version of this ROM is based on Lolipop, But you can find this ROM features in other ROM also, that’s why this ROM is in Best Custom ROM list. 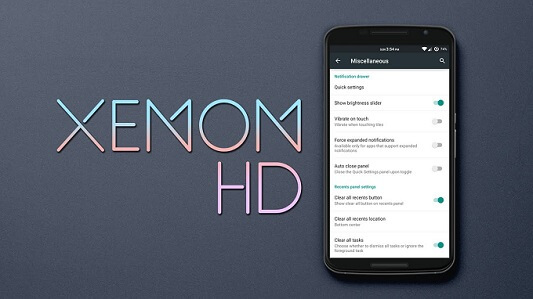 Xenon HD ROM is famous for its performance and also its Fastest ROM with fewer Bugs. The latest version of XenonHD is based on Android Nougat, Which is the good thing. This ROM supports all latest devices include OnePlus and Xiaomi, and like Resurrection Remix this ROM also gets Regular Updates. 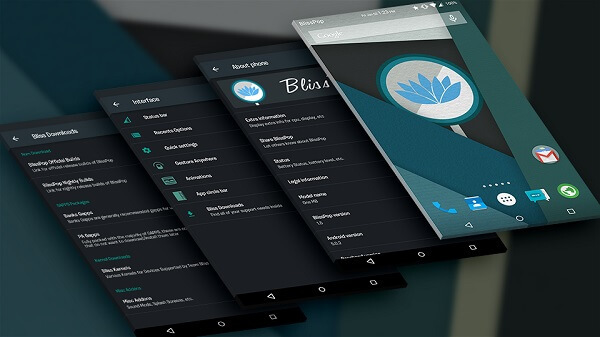 It is layer based Pro theming ROM, and also famous for its simplicity and provides stock android Experience. Like other ROM’s, you can also Customize this ROM, You can change and customize Status Bar, notification Bar, App Drawer, On- Screen Buttons etc. Overall this ROM is also Best Custom ROM. 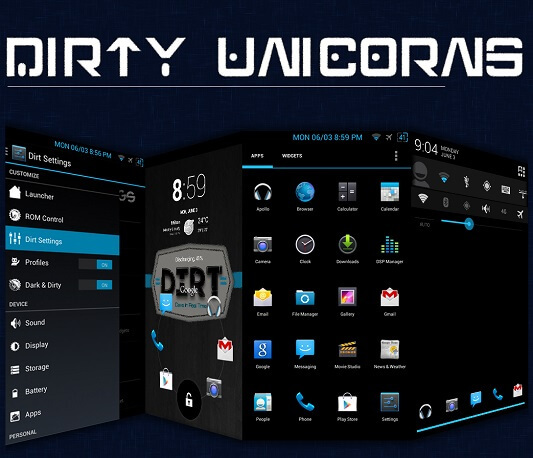 Dirty Unicorns is Best Custom ROM, only if you like the plethora of options and features. This ROM is based on CM engine and provides an awesome android experience by using the latest version of Android. You can find Dirty Tweaks section in this ROM, Where you can find all tweaks and customizations like Tap to lock, Data flow Indication, Status Bar, Notification Bar Settings. This ROM also uses Omni ROM feature called OmniSwithch. But Unfortunately, this ROM is also available only for selected Android devices And some devices development stopped after Marshmallow updates. The last Best Custom ROM is in my List is AOKP ROM, this ROM is only famous for its some Unique feature. But this ROM is based on older version of Android that’s why I Don’t prefer this ROM. If you like to Customize, custom vibration patterns, making it easier to discover who is calling you while your phone is still in your pocket. Then you can try this ROM, also there is Navigation Ring available that allows you to add any five apps. You can also customize LED notification, But you can see this feature in many devices. Still, there are many ROM’s that allow customizations like Oxygen OS, Nitrogen OS. But Mostly these ROM are based on Cyanogen OS ROM. But After trying all these ROM, I can say the best ROM is Resurrection Remix. Because you will get other ROM’s feature in this ROM, and developers update ROM daily. Else you can give it try to these ROM’s Also. 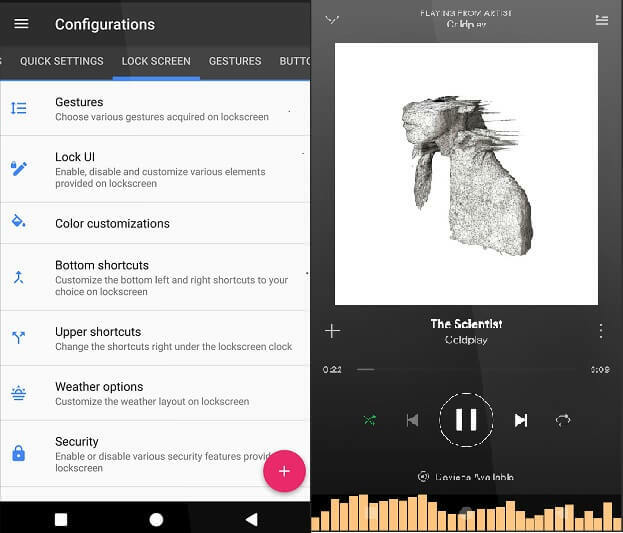 Previous ArticleHow to Get Multi-Window Split Screen in Any Android Device. Next Article7 Best Ways to Fix Android OS Battery Drain and Extend Battery Life.